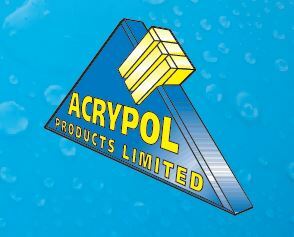 What is Acrypol System 15 Advance Roof waterproofing? Acrypol’s System 15 is an advanced roof waterproofing system, preventing the passage of water, whilst at the same time allowing trapped moisture to escape. The system is designed so that it may also overlay existing, worn out membranes. At the heart of the system is a tough, acrylic resin which dries to a durable, elastic finish. Acrypol System 15 is unaffected by temperature change and offers maximum solar reflectivity. What can Acrypol System 15 be used for? The Acrypol System 15 can be used for commercial, industrial and public sector roofing and can even be applied during damp weather conditions. Why choose Acrypol System 15? Offers a guaranteed waterproofing solution at a value for money price – a package that includes all installation by craftsmen trained technicians, backed by a 15 year guarantee covering all materials and labour. Buy Acrypol System 15 online from Roofing Superstore. Find competitive prices on Acrypol System 15 products in our online store.